In a historic first for the United States, an American Muslim college has now joined the nation’s community of accredited institutions of higher education. 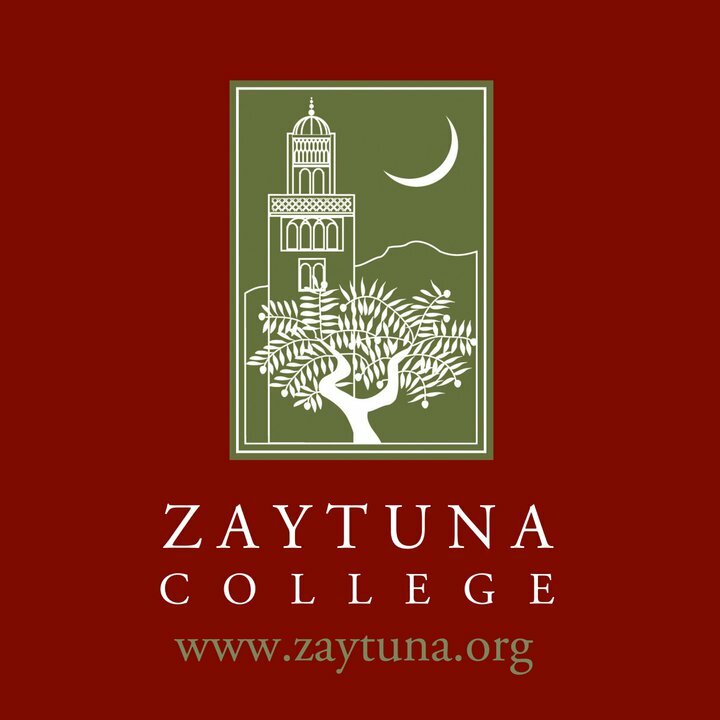 On Wednesday, March 4, the Western Association of Schools and Colleges (WASC) granted Zaytuna College accreditation. The school was founded in 2008, “rooting itself firmly in the American liberal arts tradition” and welcomed its first freshman class in 2010 making this is a very fast track top accreditation. Now accredited, the school can apply for federal and private grants as well as student visas. In most ways, this is a school that has now begun as most small, liberal arts colleges began – small, religiously affiliated, and liberal arts. Moreover, the legacy in American higher education of its religiously affiliated institutions is that they have always been rather selective. Bazian is targeted as an anti-Semite with a decidedly anti-Israel agenda. Naturally, the right will put forth the fear that he will use the institution to further his political agenda. “He’s an anti-Israel activist and he uses academia to further his agenda,” Nonie Darwish, founder of Arabs for Israel and a human rights advocate, told FoxNews.com. The right-wing media that generates fear over Muslims gathering just about anywhere often conflates Islamism with any view that does not actively engage American exceptionalism much less any Muslim that dares critique the US policies and attitudes towards Muslims. Bazian is vulnerable to feel the fire from the right. He is outspoken in his criticism of the US policies towards Israel, domestic policies with respect to hate crimes towards Muslims, and an activist working to prevent Islamophobia worldwide. Naturally, for some, this translates into: Israel must die, America is the infidel, and capitalism is at war with Allah. For those of us who value reason and educated opinions, Bazian has never said anything of the sort. As a representative of the minority Muslim population, Zaytuna will have an uphill battle to gain public currency of its degree offerings. These offerings are slim at the moment, but will need to expand as the institution grows and will eventually seek re-accreditation.